The holidays are in full swing and there will be plenty of visitors coming through your home. 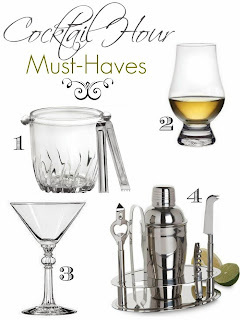 What better way to greet them than with a delicious and tasty cocktail? 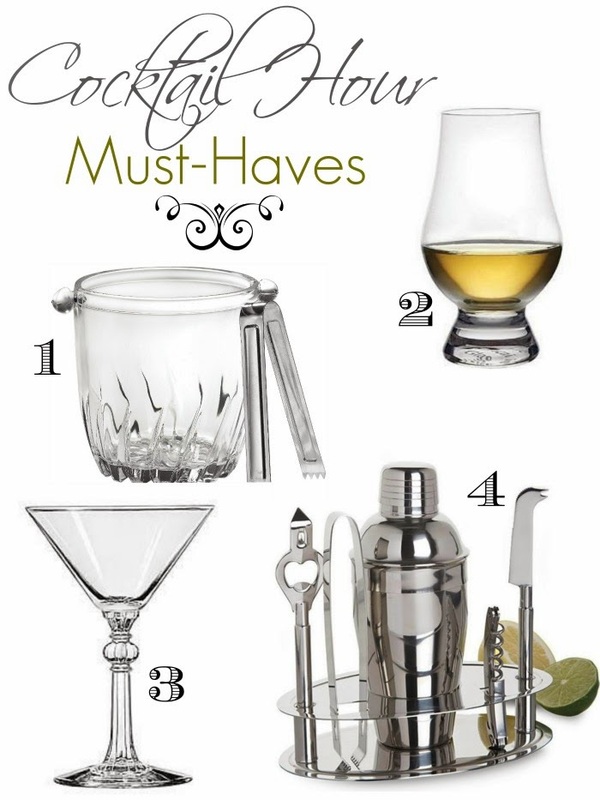 Get the perfect drink with just a few must-have tools - and find them all in my 5 o'clock somewhere collection I curated for eBay. Follow me on eBay and check out the rest of my collections! This is a sponsored post as part of my collaboration with eBay and their #FollowItFindIt campaign. All thoughts and ideas remain my own.